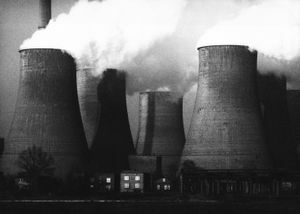 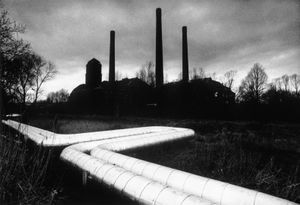 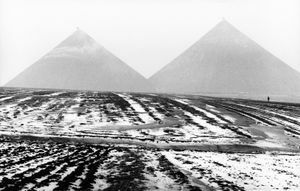 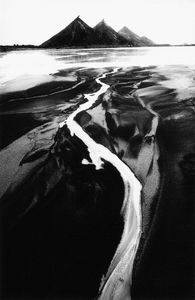 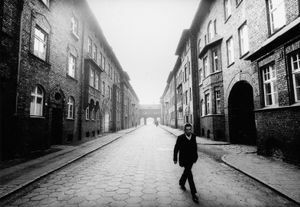 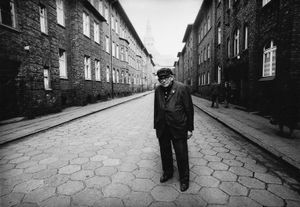 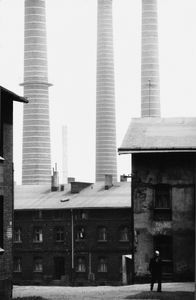 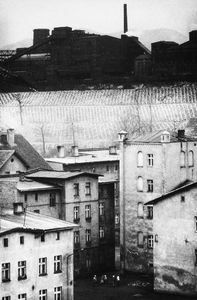 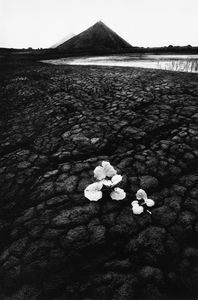 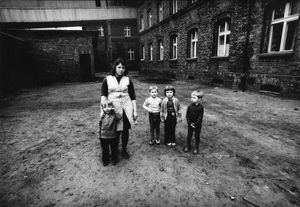 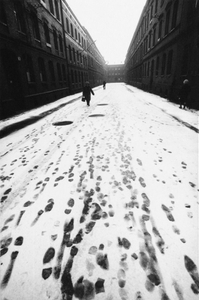 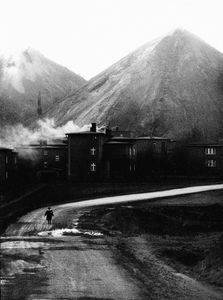 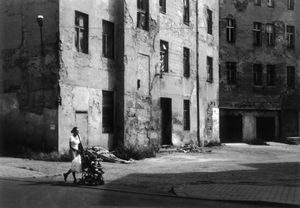 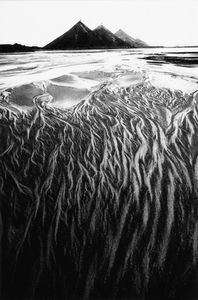 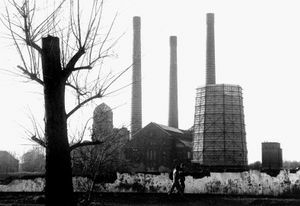 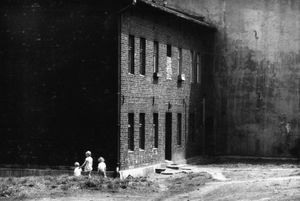 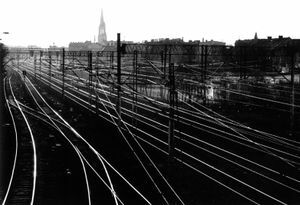 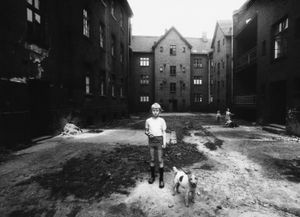 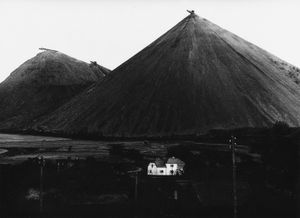 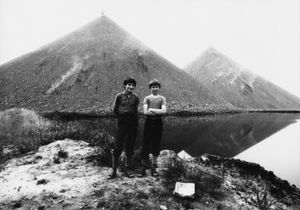 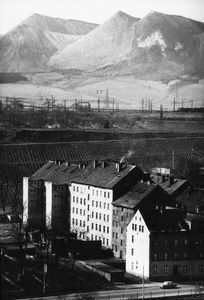 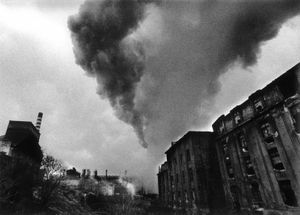 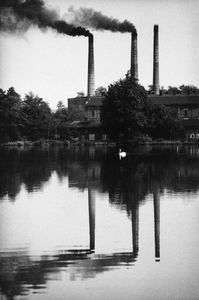 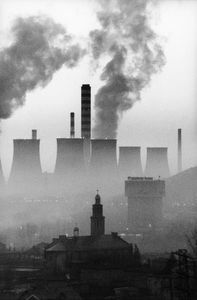 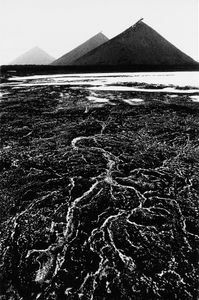 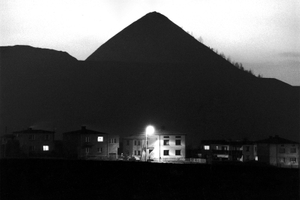 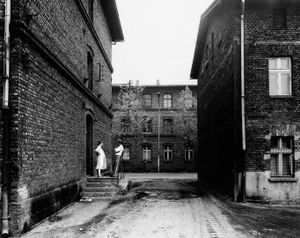 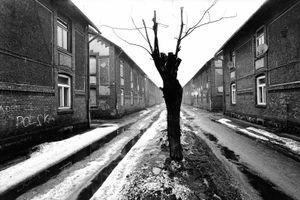 My black and white photographs from the series “Silesia” were made between 1975-2013. 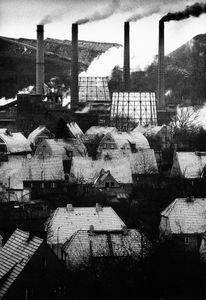 My fascination with this subject started when I first saw industrial centres of Upper and Lower Silesia. 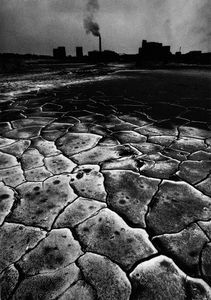 The landscape there was terryfying and beautiful at the same time. 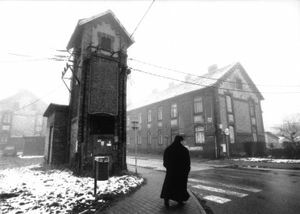 It did not change for the whole period since the XIX century to the end of communism in Poland. 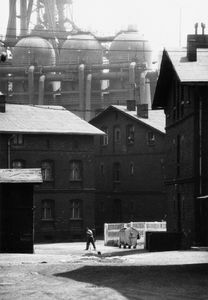 I was particularly interested in labourers' housing districts, old ironworks, coal mines and enormous coal heaps . 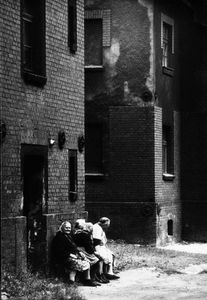 I was also taking pictures of people, who lived in that environment. 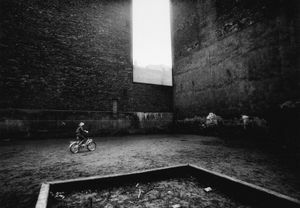 The reality that is shown in my photographs does not exist any longer. 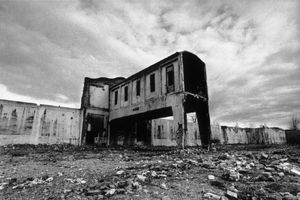 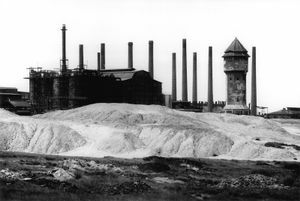 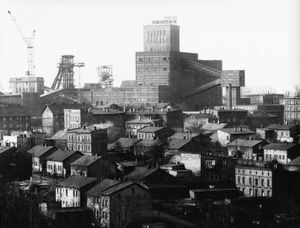 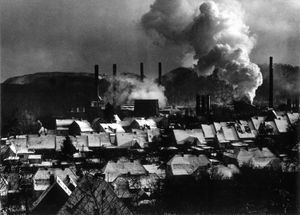 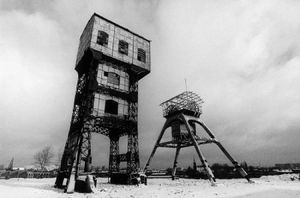 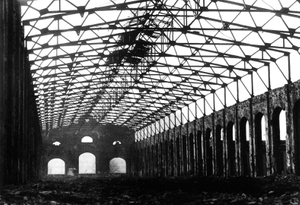 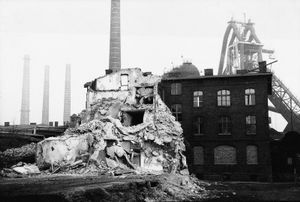 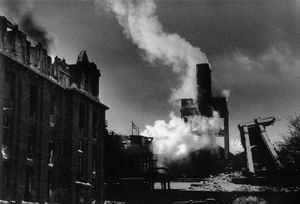 Most of the heaps, old coal mines and factories suffered demolition.